Its symbolic monument is the Arena, the amphitheatre with almost 2000 years of history. The second city of art in the region, Verona displays its artistic, cultural, and natural treasures with pride. Thanks to its particular geographical location, it has been the most important commercial crossroads of northern Europe since antiquity, a place where populations and diverse histories converge. Every dominion left its impression and became superimposed on the previous one. Today Verona "is vibrations, irradiation, colour, art becomes scenery and confuses itself with the place, a mirage of a romantic city", written by Guido Piovene, famous writer and journalist from Vicenza. 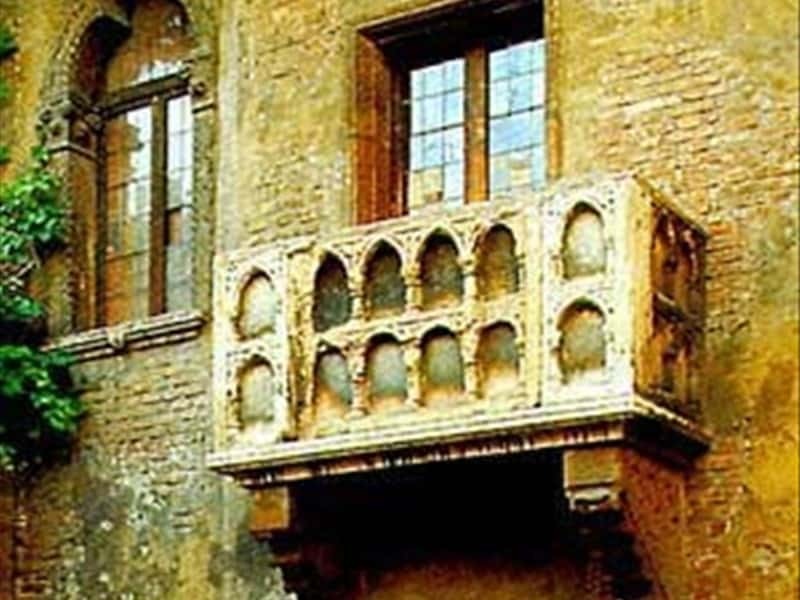 However one cannot go to Verona and not visit the Casa di Giulietta (Juliet's House), the romantic heroine of Shakespeare's tragedy. This is the basis for which Verona has constructed its fame as the "city of love". This destination web page has been visited 158,661 times.